Flowerfeldt® is slightly different. We supply the most beautiful products and brands worldwide. Flowerfeldt® products are selected with the utmost care and attention for our customers. At Flowerfeldt®, customers, employees and suppliers are the most valuable. That is why our entire concept is centred around you! Flowerfeldt®: we don't simply shift boxes! If you choose Flowerfeldt®, you choose for quality. You literally have to experience this. We check all sold products internally. Each individual product is always checked by hand twice. As a result, we exactly know in which state the customer receives his or her products. Flowerfeldt® does not simply pass boxes to customers. What are the benefits? Our approach demonstrably results in a remarkable high customer satisfaction. At Flowerfeldt® we have few to non returned products or complaints. Of the thousands of orders - on an annual basis - only 0.4% are returned. In our field, statistics show averages between 15 and 50%. Why does Flowerfeldt® sometimes have slightly longer delivery times? Quite simply because: at Flowerfeldt® we are aiming for the highest quality performance. In our philosophy, quality prevail over speed. In our vision, quality is not an meaningless phrase or marketing trick. Quality and the pursuit of perfection lies in our DNA. What happens to products that didn't pass the quality control department? Each sold product is checked by hand by two of our quality employees. We have incorporated the four-eyes principle. Each product must be checked separately by two different employees. During this internal procedure, product packaging will be literally opened. If the ordered product is not to our satisfaction or damages are detected, we will not send out the product. Do you match my products? We not only check all sold products, but always match products together. Nothing is more annoying if a set does not match. For example, we critically look at height differences, appropriate color combinations, general appearance, et cetera. Does my order arrives undamaged? Transport damages hardly occur at Flowerfeldt®. In 2017 only 4 cases of damages have been registered. This has to do with the fact that we check our products very thoroughly and package them in a foolproof manner. In addition, we use special care transport for the most vulnerable products. So I don't have to worry about my products getting damaged during transport? Right! And in the event that transport damage does occur, your shipment is insured. In such a situation we take our responsibility as you can expect from a company like ours. 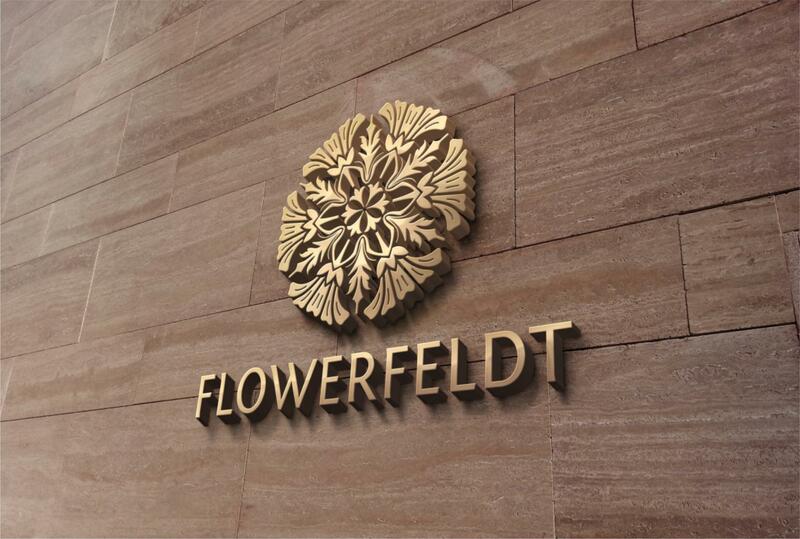 Flowerfeldt® stands for uncompromising quality. By now Flowerfeldt® has become a luxury lifestyle brand with over 20,000 unique products. The exclusive collection of Flowerfeldt® is special. 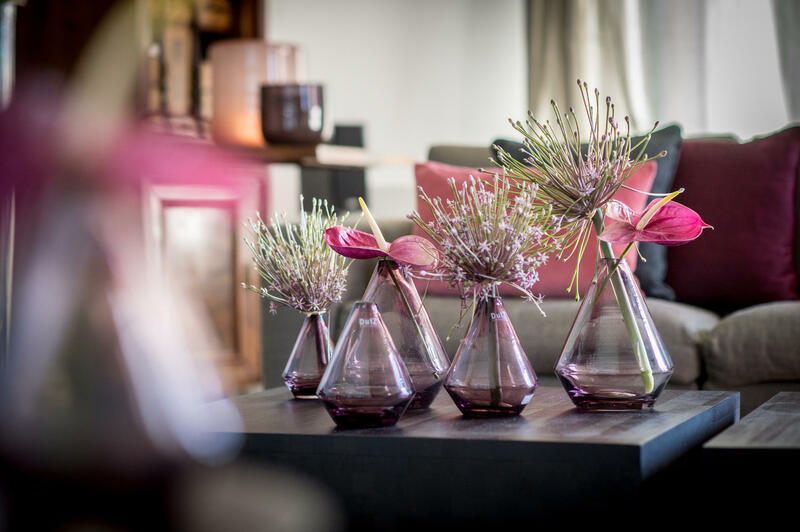 Only at Flowerfeldt® you will find the greatest and latest collection of top brands such as Des Pots, DutZ, Eichholtz et cetera.